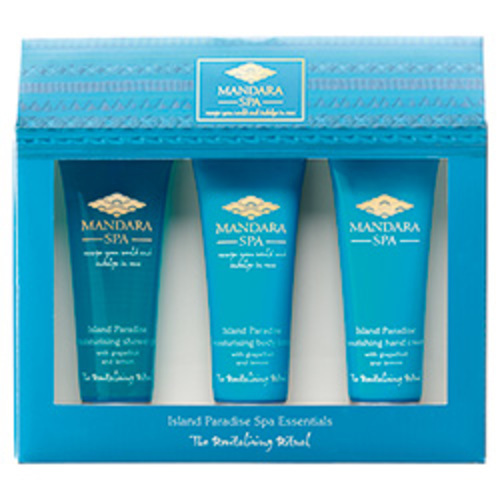 This luxury mini trio features three treats from the Island Paradise range to leave your skin nourished and gently fragranced. Kukui nut oil, protecting vitamin E and calming aloe vera leaves skin intensively moisturized. 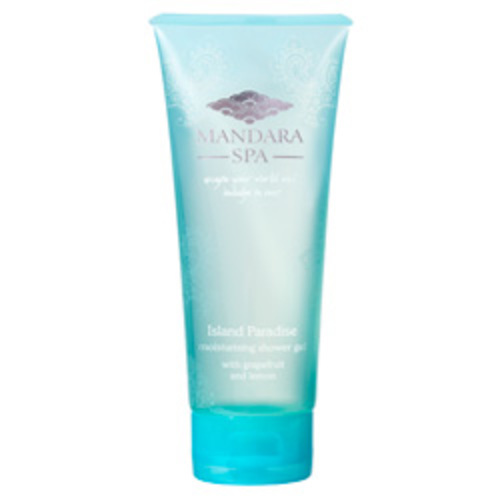 Fragranced with grapefuit and lemon, the Island Paradise revitalizing collection is the ultimate bath-time luxury.